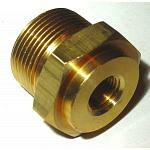 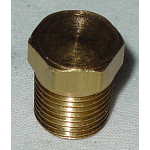 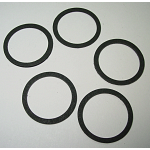 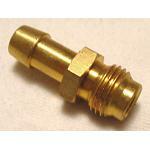 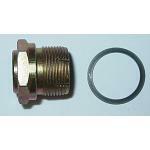 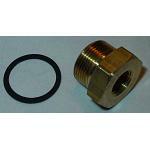 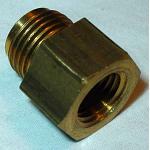 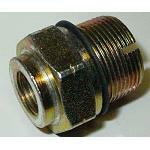 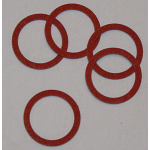 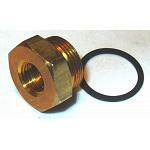 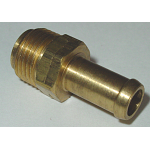 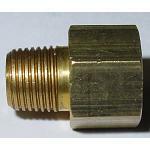 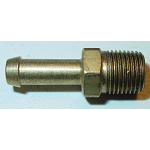 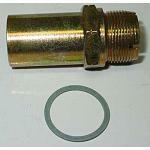 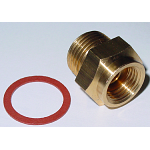 Rochester Two Jet - 2G/2GC/2GV/2GE carburetor fuel inlet fittings are available in OEM styles. 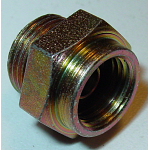 Longer, extended thread fittings give new life to worn castings. 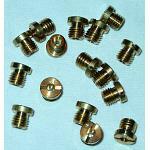 Check out our heli-coil thread installation service for 2 bbl carburetors.